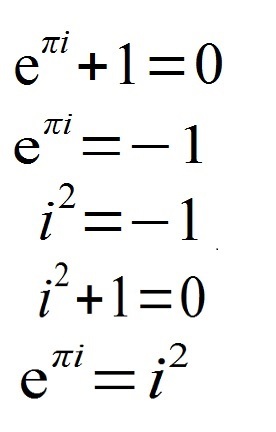 equals log of the cube root of ‘e’. Oohhh, someday perhaps, it may. Sometimes, I think this is one of the most beautiful equations in the universe. Other times I think it is a scary idea, and all the corollaries I have listed are there to make us properly thoughtful and humble. When the Nurse Anesthetist and the Surgeon started placing things in my jugular vein in preparation for the heart lung machine (just prior to opening my chest and removing my heart), I decided to think deeply on the enigma which is the above equation. I had no great insights, but I did find the contemplation soothing, and the depth of the thought required to face these gems brought me to rest in no time, and I missed the excitement of the surgical interventions. Of course, I went under then, in winter, and now it is spring. to share perhaps, our dreams. singing in a many flowered voice. backups smile the music sweetly. from a breathless alto angel.